I sure missed all of this leaked stuff. Is Wreckage the bad guy in Bee Movie? That seems like a reveal. We know literally nothing about it. It's just a name and a "TRANSFORMERS (Unreadable mess)" as a placeholder. Everything else has pictures. But that one is specifically referred to as "Stryker 2" twice, so it's not like "second Stryker figure of the line" or anything. Edited by Spark, 27 July 2017 - 06:34 PM. Fascinating. I don't know how many new toys of guys I already have I need, but we'll see! I've wanted a Leader Blackout as long as anybody. I kinda wish he were actually an MPM like some people guessed originally, but then an MPM shouldn't have his tail rotor as a hand weapon. Would be marvelous if Blackout actually had his chest cannon for once. He's got the tail rotor on his arm, so presumably he does something like the Cyberverse toy's flip-out rotor-saw thing. 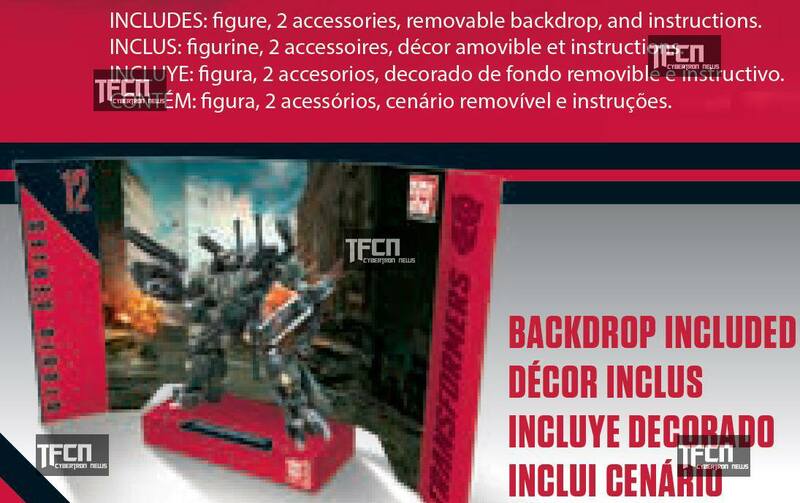 Guys who haven't gotten toys since ~DotM might get new molds since Hasbro seems against using older toys for whatever reason. They don't fit current budgets except in special cases, like store exclusives. Well, Fortress Maximus is a retool of a toy from three lines ago. Actually, so is PMOP come to think of it Redecos of old toys are basically free revenue so long as they actually sell, there just isn't anything else they could put in CW or TR due to the standardized nature of the gimmicks, and PotP is just CW2: Electric Boogaloo, so expect more of the same. I also suspect that they kinda wore out their goodwill with buyers by the shameless amount of repaints they did circa 2008-2009, which is probably why mold reuses are being pretooled now. Kinda shot themselves in the foot by allowing buyers to special-order assortments too. "Oh, lets just order a zillion cases of wave 1 and 2 with the Decepticon beasts removed! We're so clever!" Edited by Dante, 28 July 2017 - 01:50 AM. I'm not sure what you're arguing here, if you are indeed arguing anything. Im just hoping the Leader Blackout replaces Cyberverse Blackout as my favorite toy of the character. Seriously, that thing is amazing. Also hoping Jazz has forearms more substantial than two hinged panels. The new mold thing seems to come from the fact that there are no Starscream and Optimus that both look like that and are the same size so at least one has to be new. ROTF Voyager Starscream and his repaints and HFTD Battle Blades Optimus and his repaints? The original voyager has breaks-very-easily action, which is accurate to the film. 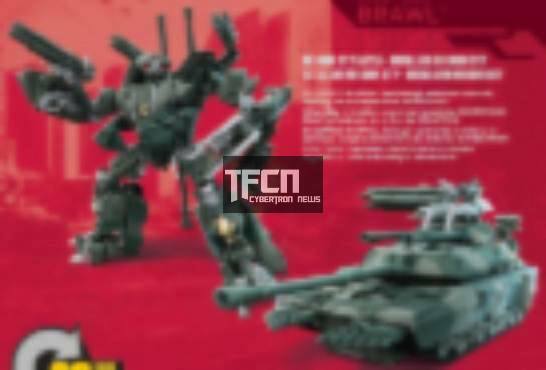 I'm definitely excited for a Leader Blackout, and I really hope there are Voyagers of Brawl and Bonecrusher. I love the Movie 1 Decepticons. I would really love to see them at a better range of scales compared to all the rest of the movie figures. Really, it's pretty much the Decepticons across all the movies that I want to see more of. I'd love to see more of the Constructicons, Alice, Crowbar, Stinger, Mohawk, Dreadbot, and Onslaught. A good Leader Demolishor would be wonderful. Yeah, not only are those very recent molds being heavily retooled, but ... they're heavy retools. The current budget, if it differs, is built in. 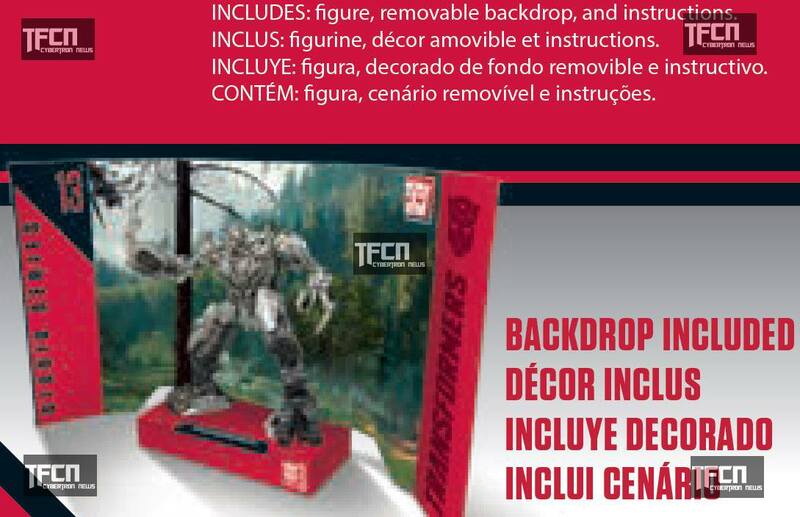 That's a very different thing from a mold that's 10 years old or something, and we do indeed only see those in cases where the price point is unique to the occasion, like the various "evolution" themed packs over the years and the Tribute line with its 2007 Optimus. That "(per-figure parts/assembly/materials) budget" is a non-reason for not reusing a product that has already had its engineering, sculpting, and most importantly tooling fully paid for. If they can get away with repaints and reissues, they will, because again, they can sell an old Deluxe wholesale for ten bucks after manufacturing it for a dollar, it's literally free money. They just can't get away with it because A) they boxed themselves out of it with the linewide gimmicks, so anything reused has to be retooled to the point where it's almost a new figure (and yet... they still did it to save on sculpting and engineering), and B) retailers are still salty about the mass amounts of liquidated inventory from Universe and RotF. The former doesn't apply to a Movie 10th Anniversary line, so I think they'll be willing to risk the latter. Do retailers even notice, let alone care, that the same molds are used? Is that even on their radar? It's a new product because it says so on the box and people buy it. I think you're either overestimating the ease of producing these things or misreading how the costs are amortized. Later releases of a mold in the same line have, indeed, often seemed to receive more paint applications, and we know that the reason every mold gets released in at least two decos is to cover the initial investment. But a more complex figure is still more factory time. Edit: "Free" things tend to have opportunity costs. Edited by Copper Bezel, 28 July 2017 - 07:37 PM. If they can get away with repaints and reissues, they will, because again, they can sell an old Deluxe wholesale for ten bucks after manufacturing it for a dollar, it's literally free money. No, if those are the actual numbers (which I rather strongly suspect they are not) then it's money that cost a dollar. If this new line is indeed composed of new molds, I hope to see new molds of the Constructicons and that can actually combine! (Correct me if I'm wrong, but I recall only the Legends version can combine)I mean, its a long shot, but a man can dream, right? Copper already said it. More parts is more labor for more assembly. More parts is also generally more weight for shipping. Labor and shipping are where costs have skyrocketed. The tooling being made is great but doesn't really matter. 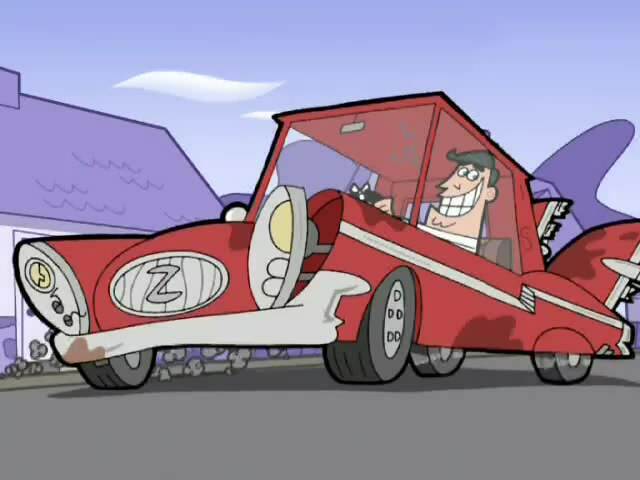 Aren't licensing fees for the movie's real-world alt-modes also a factor? I recall that being mentioned somewhere as one of the reasons why non-Bumblebee/Optimus movie molds rarely get reused. Blurry images but it's something I guess. Edited by Copper Bezel, 27 October 2017 - 07:21 AM. Oh, right, these were in the Forbidden Leak. Wave 2 of what seemed to be Voyagers. Edited by Jalaguy, 22 October 2017 - 06:44 AM. How the hell does the Predacon Alliance work?